Taking a stroll through your garden only to find your favorite plant looking all shriveled and sickly can be a hard pill to swallow. Plants are delicate and almost all of them require someone to provide them with water, sun and generally look after them. Even with all the care in the world into you plants, accidents still happen, whether you’ve watered your plant too little or too much, kept it in the dark for too long or left it outside on the hot summer day. Even if you had absolutely nothing to do with it, things like this tend to happen sooner or later, so we’ve prepared a little list of shopping essential for keeping your favorite garden alive and well. Compost is an excellent addition to your garden, as it provides valuable nutrients back into the soil and helps maintain its fertility and overall quality. However, different ingredients inside the compost decompose at different rates. This means that some are adequately decomposed to be placed in the garden and some are not and contain infected plant debris. 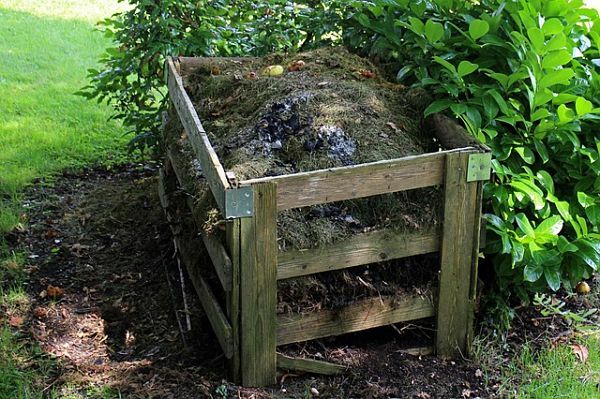 Composting thoroughly produces high temperatures over long periods of time in order to kill all the pathogens. If you wish to avoid getting your plants sick, only consider waste that is fully composted. Disease-resistant plants have the ability to fight off certain diseases which would normally be too much to handle for a normal plant. For example, there’s a type of tomato resistant to fungi, mildew and even ringworm. Besides tomatoes, there are many rose growing companies which offer plants which are resistant to black spot and powdery mildew. If you’re uncertain whether a plant is resistant or not, go to your local nursery and check with their employees, they will surely help you out. Garden hose is probably one of the most useful pieces of outdoor equipment. We use them for a lot of things including watering the garden, rinsing off the backyard, washing the car, filling the pool, you name it. Most of them are made from rubber of vinyl and there are even hoses which are reinforced with a wire mesh, in case you need the extra durability. Besides the material, you have to consider the length, thickness, nozzle options, antibacterial and microbial protection, storage options, etc. If you are one of those people who hate rolling up the wet hose after using it, you should definitely consider investing in one of those retractable hose reels. Garden gloves are a must! No gardening work would me imaginable without a pair of gloves. They protect our hands from cuts, thorns, harmful bacteria, and fungi. Additionally, they protect our skin from getting dried out by the soil. Synthetic gloves are the most common type and they’re used for general maintenance. 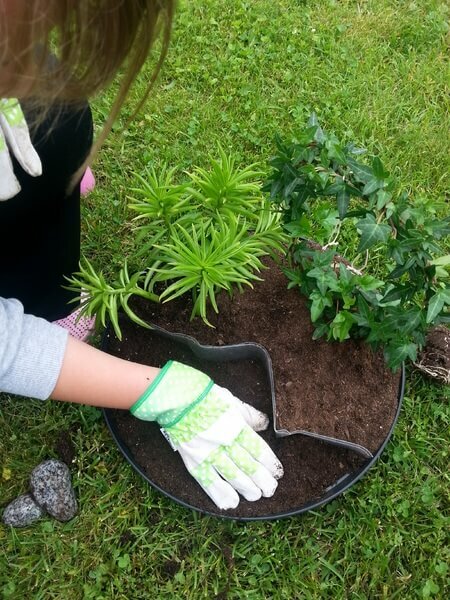 Latex-coated cotton gloves are ideal for thorny plants and wet and dirty jobs. Heavy-duty leather gloves are for tough, rugged job such as clearing brush, digging holes or carrying firewood. It’s always better to trim your plants and shrubs near the end of winter than it is during spring. Broken branches and leaves have a tendency to become infected during winter which allows the disease to run its course while your plant is dormant. Pruning in late winter prevents the spreading of the disease onto new growth. Find a sharp pair of quality trimmers and cut as cleanly as you can in order to allow the plant to heal quickly. Pay attention when cutting and always cut as close to the healthy tissue as possible. Wheelbarrows are extremely useful for those who have lots of plants and a large backyard. They can be used for hauling everything from plants, seeds, compost, soil, additional tools, hose, you name it. 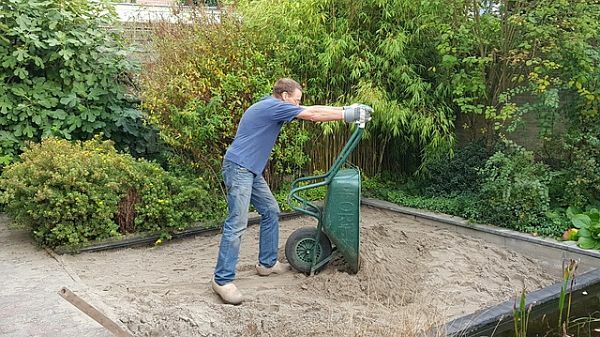 Most wheelbarrows are two-handed, with a single wheel in the front. They really aren’t expensive but can help you carry a couple of hundred pounds easily. They do require some getting used to and come in various shapes and sizes, depending on the size of your garden, as well as the type of work you plan on using them for. These are just some of the tools required to run and maintain a proper garden. 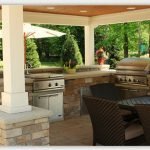 Some items are cheap and disposable while other require a somewhat larger investment and end up lasting years or decades. Other tools you might need include a rake for leaves and other fallen debris, spade for digging holes for your plants and a pruner for cutting branches thicker than ¾ of an inch. Keep an eye on already established plants and take care of the new transplants. Space them out evenly in order to provide them with enough light, nutrients, and water. Work on the airflow between plants to reduce high humidity and avoid diseases such as downy and powdery mildew.